Click and go! 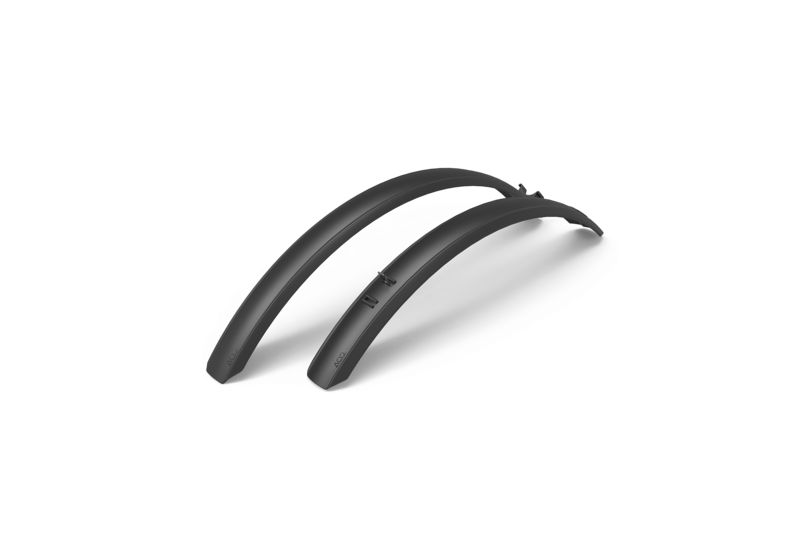 Attaching mudguards has never been so easy! 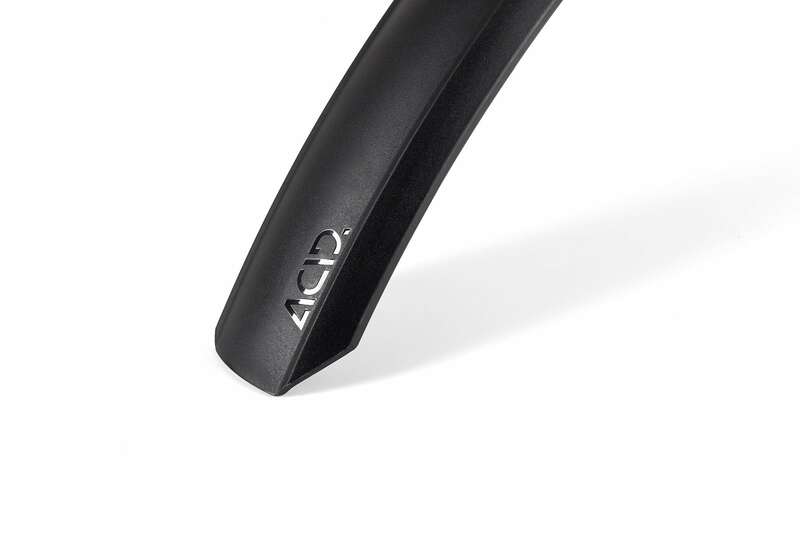 The ACID Mudguard Set MTB 60 Click is compatible with most 27.5"-29" mountain bikes up to a max. tyre width of 2.25". It's super quick and easy to attach using the special adapter solution for CUBE mountain bikes from model year 2019 onwards. Strength and durability come courtesy of the non-flex profile.